This is what I have been looking for; soft, water proof maps. Even if I use online maps most of the time there is always a need for real maps that doesn’t need batteries. One problem is that they are fragile and may not last for very long. 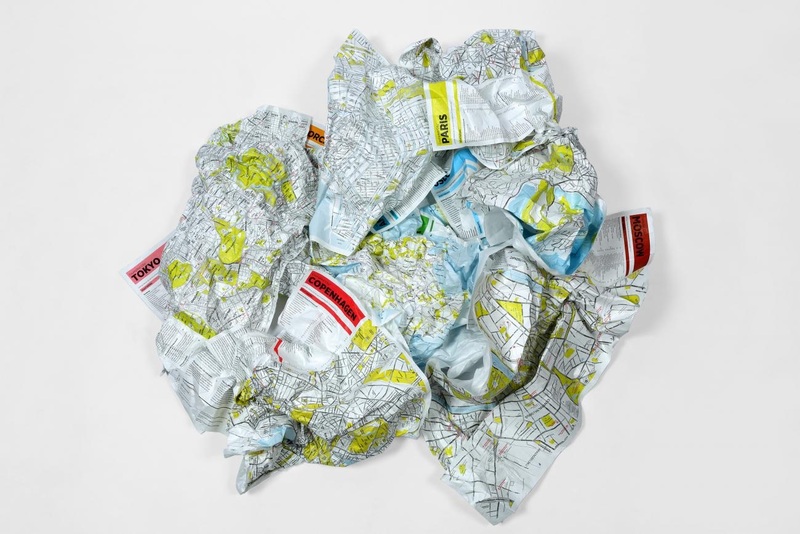 The Crumpled City maps are soft and water proof. They are also very durable. 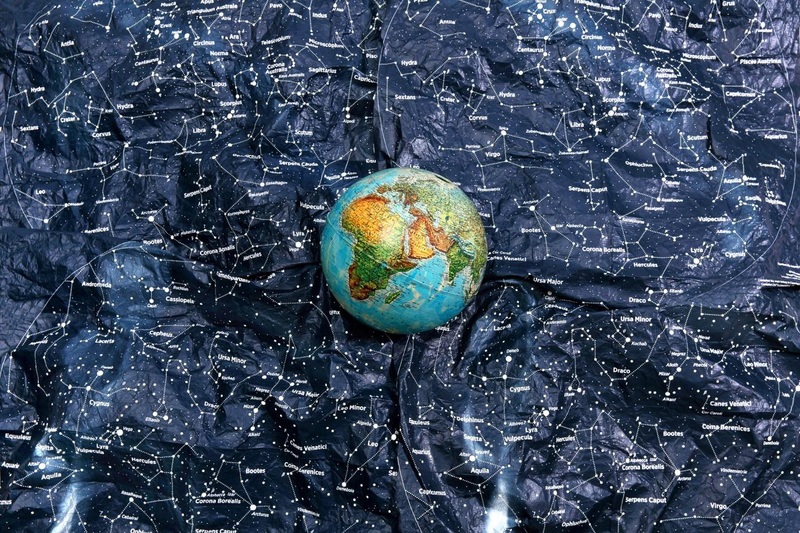 Not only are there maps for many cities, there is also a soft map over the night sky. Please check out Palomar’s Crumpled City maps. I haven’t tried the night sky map yet because it’s out of stock but the city maps are great. This entry was posted in Links and tagged Crumpled City maps, water proof maps. Bookmark the permalink.